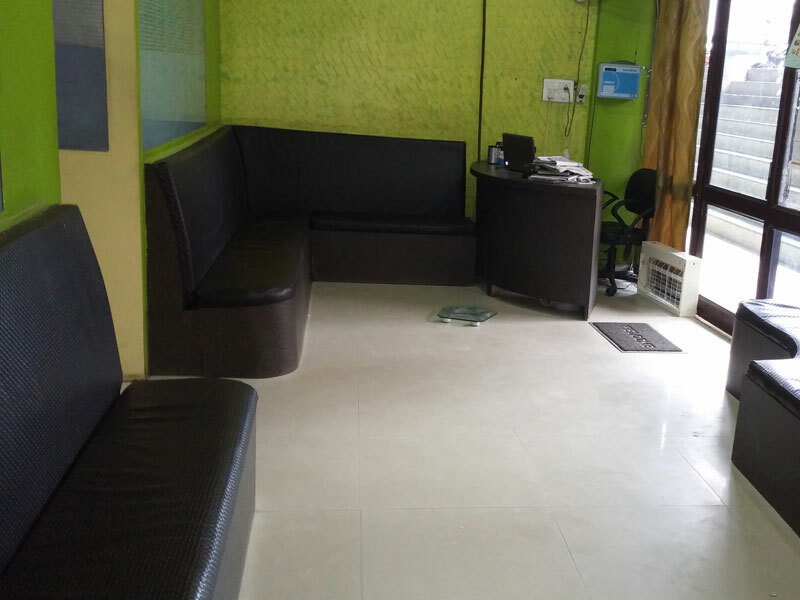 Aditi Clinic and Diabetes Center, started on 24th October, 2009, is a beautifully designed clinic for diabetic and general patients for professional medical consultation by qualified doctors. The center is a well equipped state of art facility with comforting ambience. The center is located at City Plaza SCO-2, the first building on the right side of Haibowal Kalan road. This is the only center of its kind in the country that offers specialized treatment and care to diabetic patients. Dr DK Sharma is a reputed doctor in Ludhiana. He has served Ludhiana residents for last 15 years and possesses exceptional medical acumen. He has MBBS degree from RG Kar Medical College and MD from DMC Ludhiana.